My 1-2-3 Cents : Hustle! 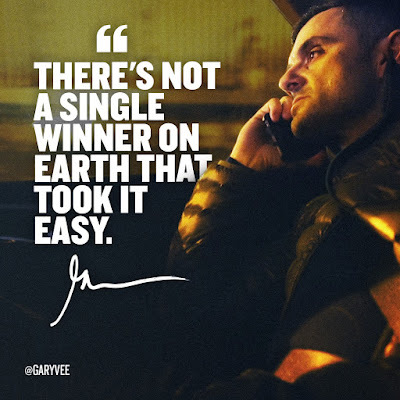 I've been listening to and watching Gary Vaynerchuk (aka Gary Vee) for the past nine or ten months, thanks to my buddy Tom Harness. 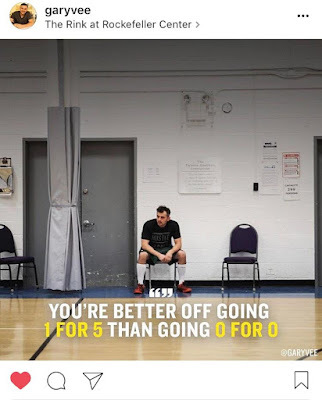 I've tried to employ some of Gary's tactics and strategies into my daily life as I strive to build the My 1-2-3 Cents brand with blogging, podcasting and vlogging. The last two days the content of Gary's podcast has had a particularly profound effect on me. 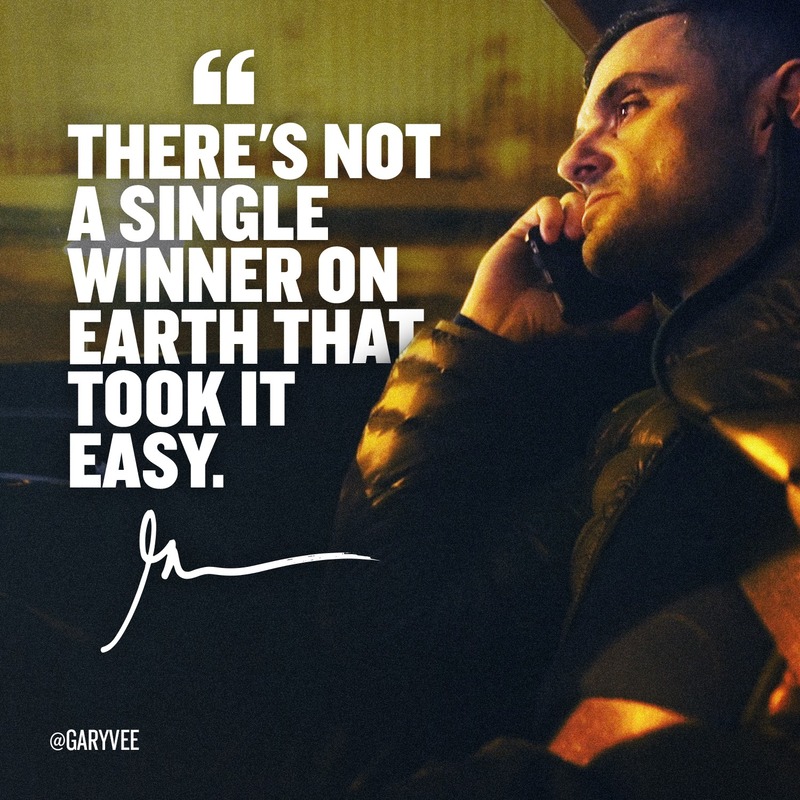 During Episode 239 of the #AskGaryVee Show, he encouraged listeners to check out his Episode 130 of Daily Vee and direct messaging potential contacts on Instagram. I want to build this blog and my freelance blogging business. Right now I only have a few steady clients. 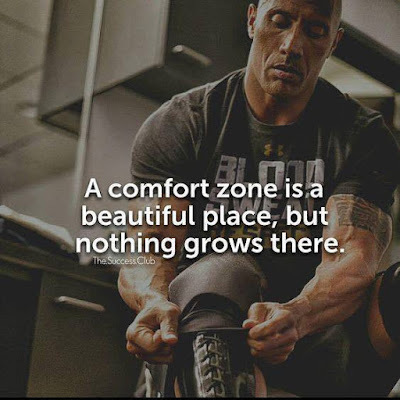 In order to take it to the next level, I have to branch out from the people I know and step outside my comfort zone. The worst they can do is say no. Then I move on, right? The other takeaway from Gary is document your journey. Instagram and Snapchat both have the stories feature. Build an audience by sharing your struggles and successes. The important part is to hustle and grind. Stop playing Words with Friends (very guilty). Stop binge watching Netflix. Stop checking Facebook. Use that time to flip stuff on eBay or Amazon (something I'm SLOWLY trying to do). Send out direct messages. As Gary says "You're better off going 1 for 5 than going 0 for 0. Take chances. We're only here for a certain amount of time. "Give value. Give value. Give value. And then ask for business." I'm so motivated, refreshed and pumped. February 1, 2017 is my New Year's Day.